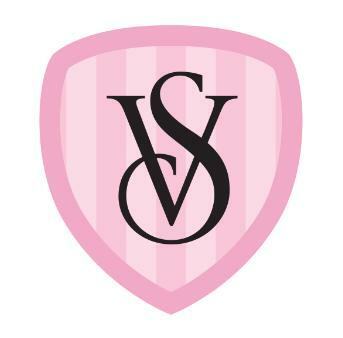 True Fashionista Now > Uncategorized > Get The Victoria’s Secret Foursquare Badge. Foursquare fashionistas, get ready for a Victoria’s Secret ‘bombshell summer’ with their new badge. Follow Victoria’s Secret on Foursquare and check into the suggested locations on their page and earn the badge. Goodluck! Kimberley Walsh Covers February 2013 Issue of COSMOPOLITAN UK Magazine. Rome Fashion Week: MarcoBologna F/W13-14 Collection. Rosa Pusher: Glamorous Fashion Inspired From the 50’s & 60’s. Brittani Kline Wins ANTM – Cycle 16.